Are the years are starting to show their effect on your pride and joy? Are you looking to breathe new life into your daily drive? Here at Chips Away we can do minor paint repairs as well as full-scale professional paint overhauls. Scratches and scrapes are an inevitable fact of life for any car owner. 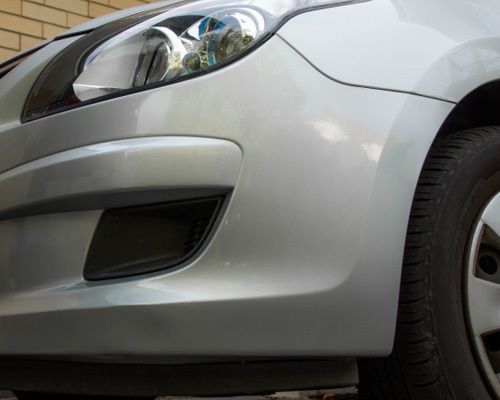 Whether you are looking to repair them for your peace of mind, or the time has come to sell, ensure your vehicle is looking as good as new with our high quality scrape and scratch repairs. An often ignored aspect of vehicle maintenance and yet our tyres constantly take the brunt of the wear and tear of the road. 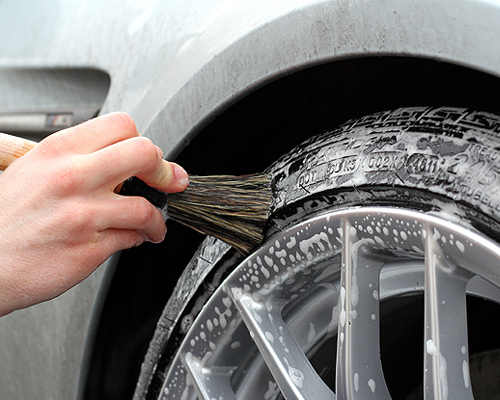 Here at Chips Away, we can clean wheels, tyres and hubcaps making all the difference when you are looking for the ‘fresh off the lot’ look for your car. Do you regularly wash your car and still something is missing? Consider taking your pride and joy to the experts in buffing and polishing from Chips Away and have your car looking like new. 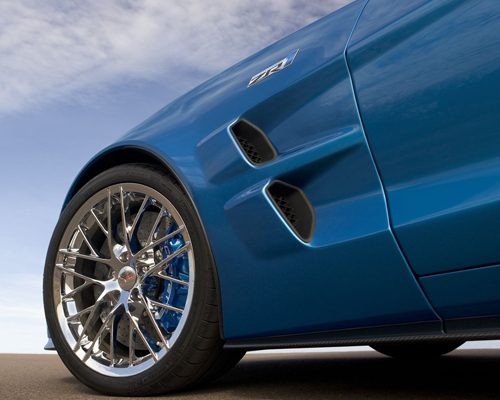 Show your daily drive the love and care it needs with the expert detail from Chips Away. Our experienced team can show you the difference professional detailing can make, more than a car wash, it is in the attention to detail that separates us. Do you have an older vehicle that need’s some attention? With Chips Away we can restore your vehicle and give it a new lease on life, repairing dents, overhauling the paint and detailing will give any older car the respect it deserves.